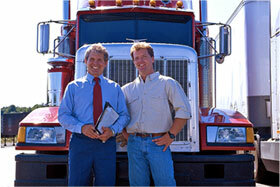 Globe is a certified, branded ValvTect marine-fuel distributor. We supply ValvTect Marine diesel and Valvtech marine gasoline, which are specially formulated for your marine engine. It requires no additional fuel additives to protect your engine, eliminating any risk of improper additive use and saves time and money. Trust our experts for the best wholesale and commercial marine-fuel delivery within our service area and marine-fuel prices that work for you. As your full-service mobile fuel and oil delivery company, Globe is at the ready with reliable dockside and commercial-site deliveries on the New Jersey coast. With Globe Petroleum, you’ll get the superior cleaning power, stability enhancement and corrosion protection you need to keep your fleet afloat, and we’ll help you do it within your budget. Put Globe’s industry-leading service, capacity and knowledge in marine-fuel delivery to work for you and see how we can make a difference in your business. 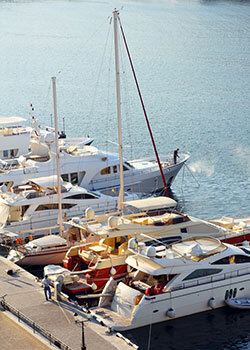 If you need high-quality wholesale marine diesel for your boat or shipping business, contact Globe today. Globe is proud to provide fuel to the U.S. Coast Guard. In addition, a wide range of vessels depend on Globe for fuel every day, including commercial fishing boats, clam boats and tugboats within our service area.